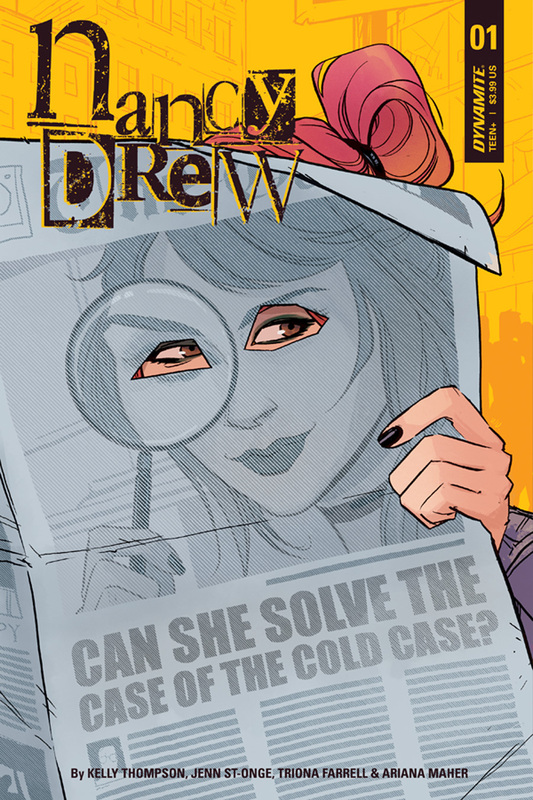 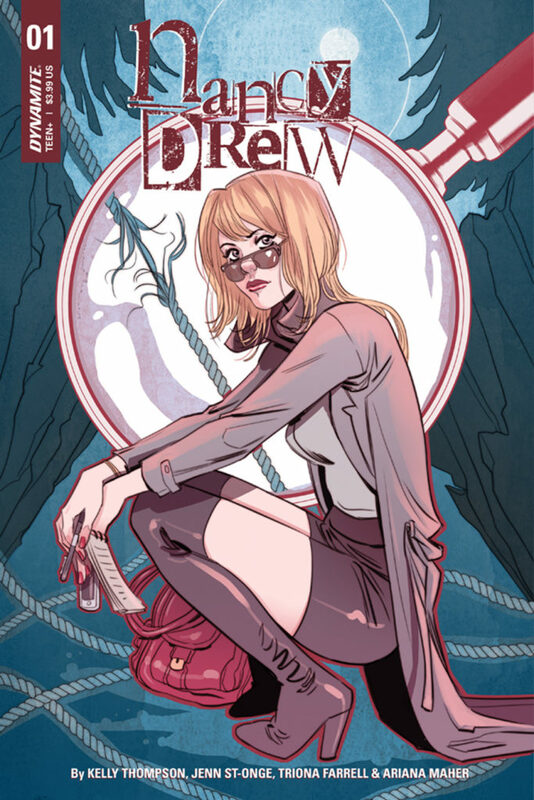 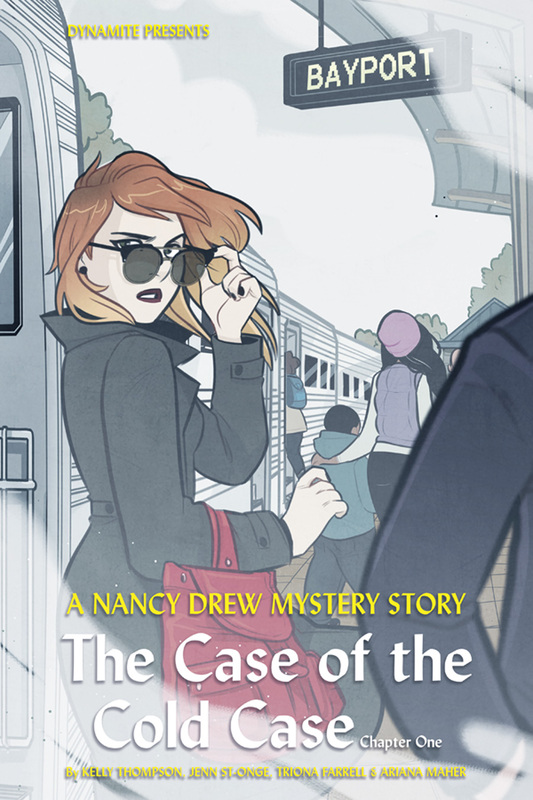 Dynamite Entertainment Presents New Nancy Drew Series! 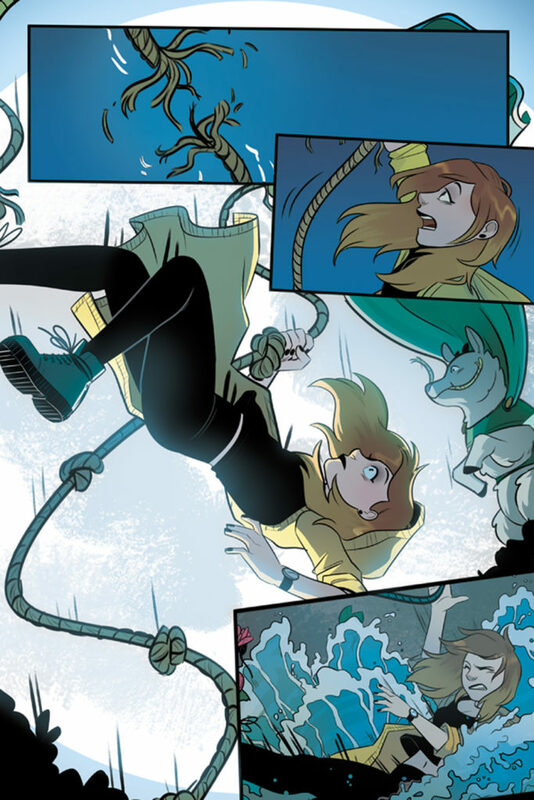 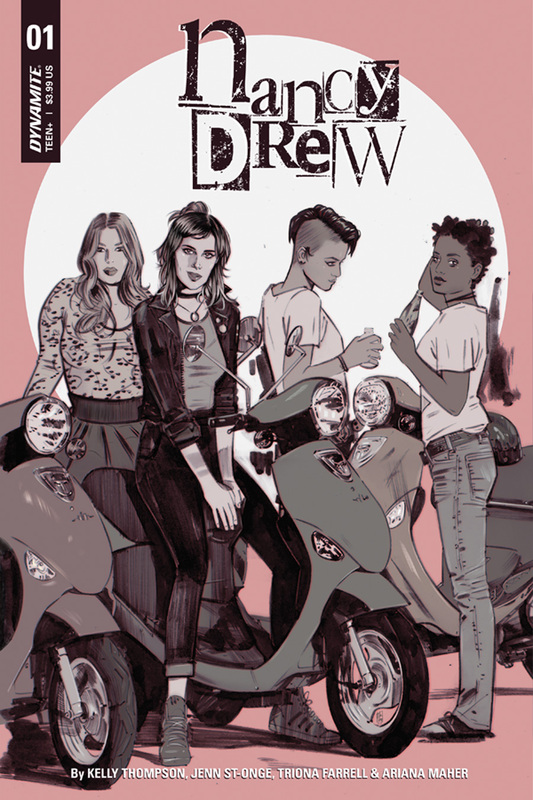 Dynamite Entertainment proudly presents a new series, Nancy Drew, by Kelly Thompson (Hawkeye, Rogue & Gambit) and Jenn St-Onge (The Misfits, Giant Days). 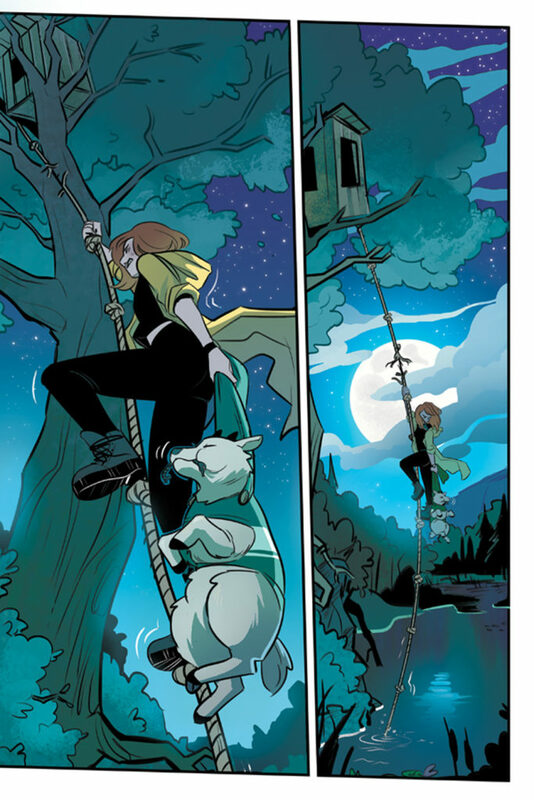 The teen sleuth’s latest daring adventure debuts in June, with cover variant artwork by the astonishing assemblage of Tula Lotay (All-Star Batman), Marguerite Sauvage (Bombshells), Annie Wu (Black Canary), and series artist Jenn St-Onge.